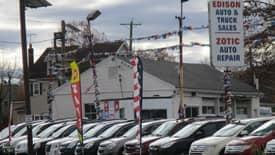 The team at Edison Auto Sales would like to thank you for coming to check out our impressive inventory of pre-owned vehicles, including 250+ models and the largest selection of pickup trucks near Jersey City and New Brunswick. 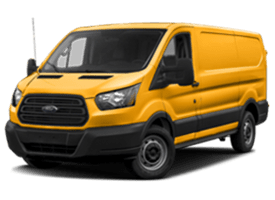 We’ve been providing New Jersey drivers with quality vehicles and services for over 30 years, and we look forward to doing so for many years to come. 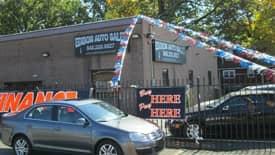 Our friendly and diverse staff comes from all over New Jersey and beyond, and we have English- and Spanish-speaking members on hand to help our customers get the services, information, and vehicles they deserve. 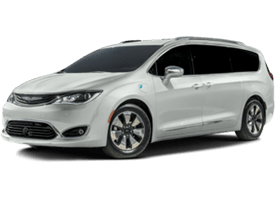 Whether you’re in the market for a new sedan to get to work, a new minivan to tote the family around, or a new pickup to take to the job site, we know that money can get tight sometimes. 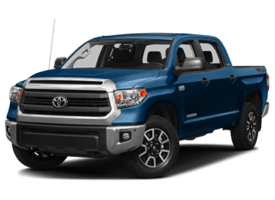 We’re the biggest “buy here, pay here” dealership in the area, and we make it as easy for you as possible with in-house financing, low down payments, and low weekly payments. 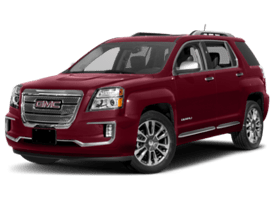 Even if you have a bad credit, no credit, or a bankruptcy on your record, we’ll work with you to make sure you get the car you want. 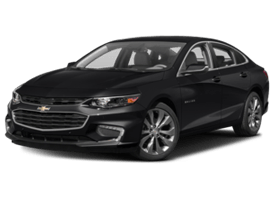 When you’re ready to take the next step, simply apply for financing online to get pre-approved so you can drive home your new car faster! 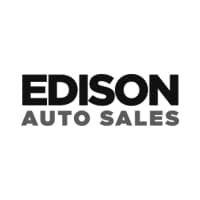 The team at Edison Auto Sales is standing by to help you find a high-quality vehicle at a price you can afford. 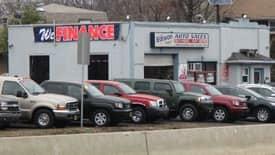 Take the trip from Elizabeth, Woodbridge Township, or Piscataway to one of our three locations at 195 U.S. Highway 1, 1840 Woodbridge Avenue, or 72 Edmunds Street in Edison, NJ. 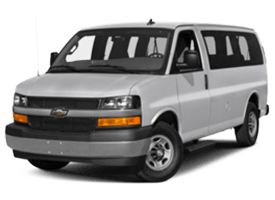 We’re open Monday through Saturday, and we always invite you to contact us with any questions.